Code completion can improve your productivity by reducing how much you have to type, but there are situations when a more powerful tool is needed. Thanks to Android Studio and IntelliJ, live templates make it much easier to focus on just the things you care about. You guessed it right. I am talking about Live Templates. 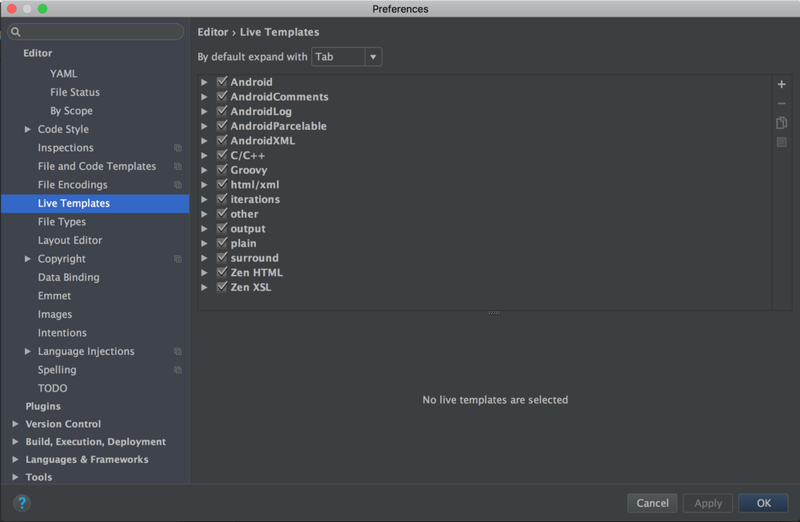 To add this code for Live Templates in Android Studio, go to File -> Settings -> Editor -> Live Templates, and you will see all the existing templates by Android Studio and your custom templates as well like the image below. 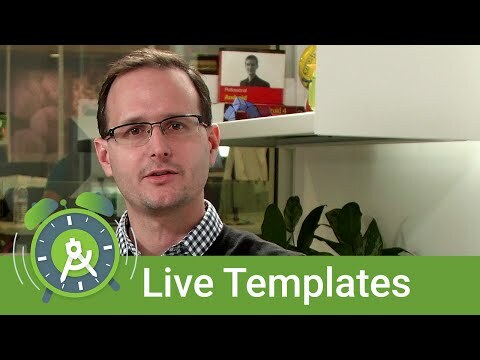 You can learn more about templates on this video from Google.